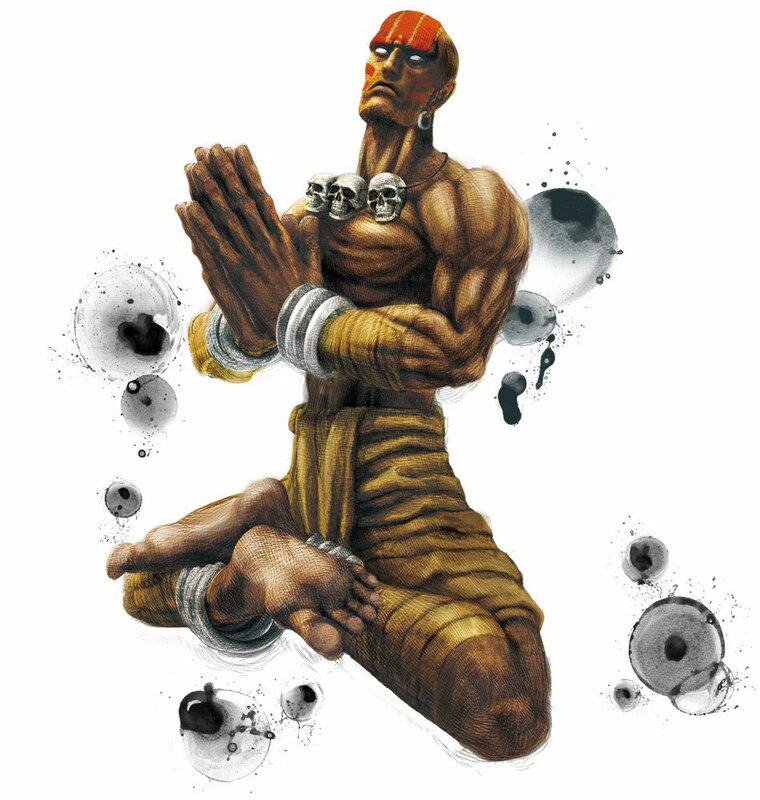 Ultra Street Fighter IV - Dhalsim（达鲁西姆） - Street Fighter IV - cronusmax - Powered by Discuz! GPC说明: 当玩家按下L3键时 可叫出 Dhalsim必杀大技之Yoga Catastrophe , 按下 R3时可叫出 Dhalsim必杀大技之 Yoga Sharngri-La. GMT+8, 2019-4-19 15:20 , Processed in 0.059337 second(s), 23 queries .